Bluegrass has been a big part of my life since I was young. Sometimes my mom played dance music or her fitness music throughout the house while I was in my room listening to Ricky Skaggs or Nickel Creek. Yes, I understand that this may make me sound realllly country but oh well. My absolute favorite…and I think one of the most talented is Chris Thile. I could sit outside, write, and listen to his music all day. So, in honor of my little mandolin, here are a few bluegrass songs for you. If you don’t like bluegrass thank you for reading this post anyway. Love yall! Oh, I love it. Amanda Lynn is such a witty little name! 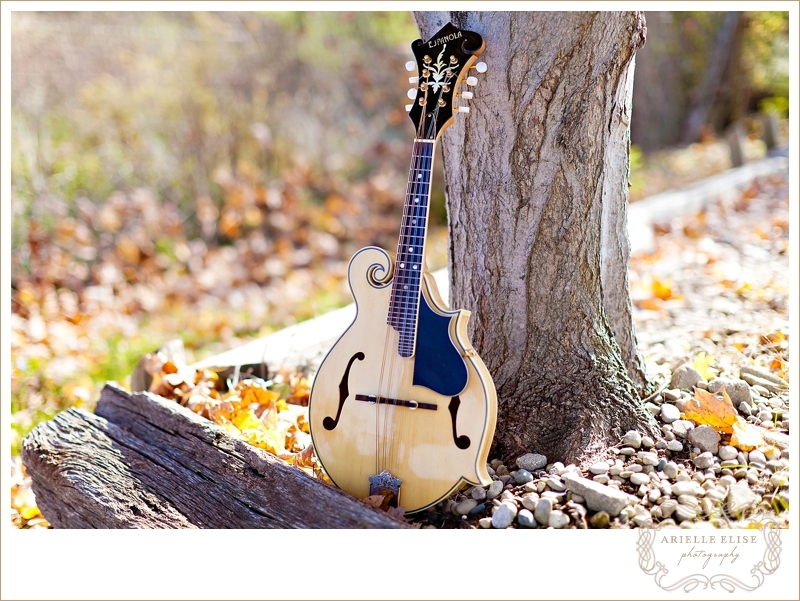 Mandolins produce such beautiful sound… enjoy her, she’s lovely. oh, and, your outfit is so adorably autumn-ish. love it. PS – I’m just going to let my computer sit on your blog so I can play this song while I study tonight, it’s so relaxing! Wonderful! I grew up with Bluegrass–mostly Blue Highway and Earl Scrubbs–and I love that ol’ timey music. My grandpa used to have a bluegrass band in Lexington back in the 60’s and whenever I want to feel near to him, I just listen to his old music. :) Enjoy your new friend, Amanda Lynn. Oh she’s a beauty! My hubs plays the guitar and the mandolin, and I absolutely love when he busts out that mandolin. Good luck! She is a beauty! Love the name! My great grandad played the mandolin and I grew up listening to all the old hymns, some bluegrass, and some of the old tunes from the 20s and 30s on that beautiful instrument. My brother even learned how to play because he loved the tradition our great grandad passed down to us. So many fond memories! LOVE your outfit and your sweet face! looks like fun! beautiful pictures, too! 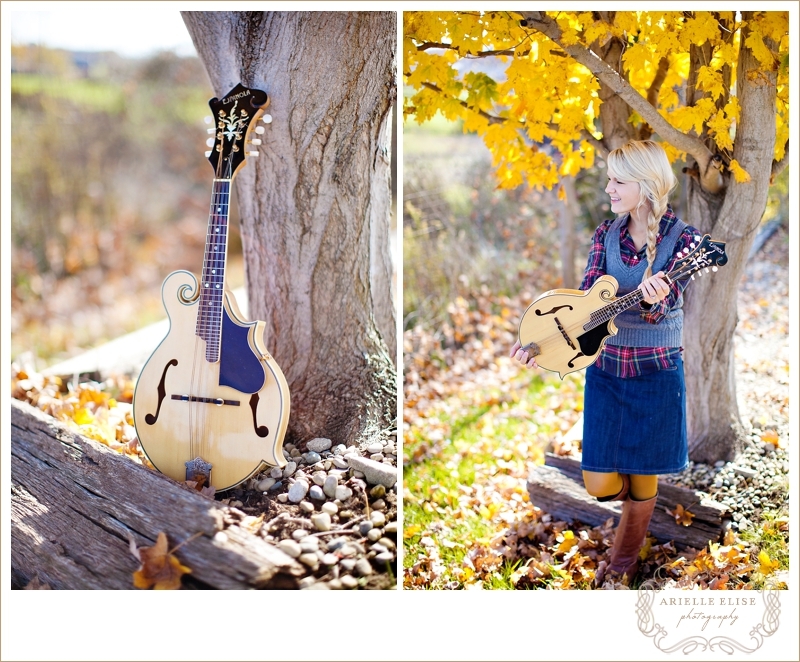 that mandolin is BEAUTIFUL! and i love your outfit! i’ve never really listened to bluegrass before but i’m listening to chris thile’s “raining at sunset” right now and i like it! i love that it has other strings, too; i played violin and cello for years. I hope you’ll post something of yourself playing once you get a song or two down! What a fun new addition. I saw Nickle Creek in concert years ago and they were one of my favorite shows…until I saw Chris Thile play a solo show on a summer night in the park and it easily became a memory I will NEVER forget. Thank you for sharing your life and faith through this blog. It is truly beautiful. Amanda Lynn is the very name of my cousin! Deliberate? Indeed. Her last name is Noyse. Then there’s her mother – her first name is Melodie. Melodie Noyse.